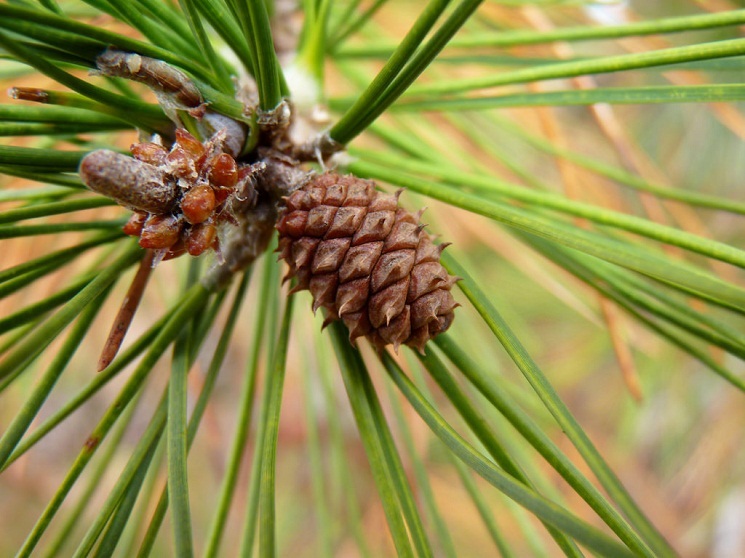 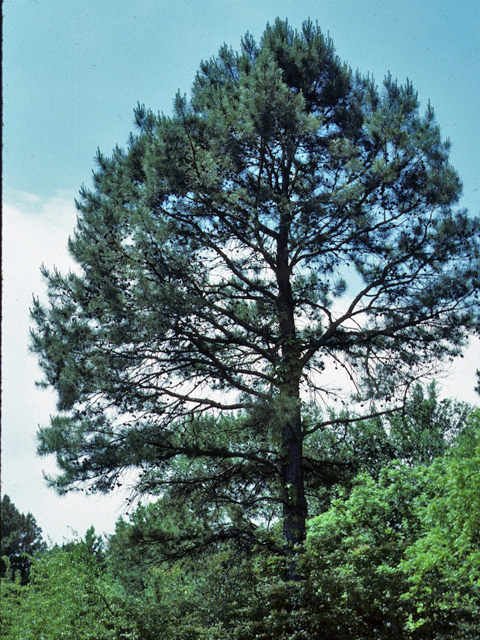 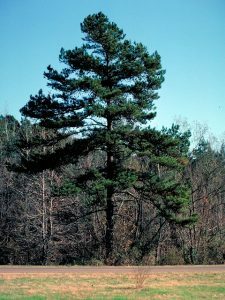 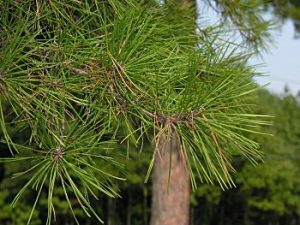 The Shortleaf Pine is a medium- to large-sized tree, indigenous to the eastern United States. 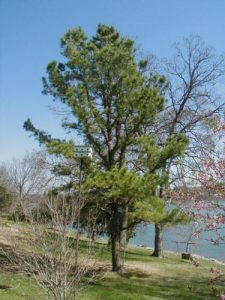 The tree varies in form – sometimes straight, sometimes twisted with an asymmetrical crown. It can tolerate varied soil and site conditions and maintains steady growth rate for a long period. 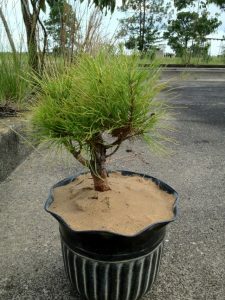 Like most pines, Shortleaf pine is a popular bonsai. 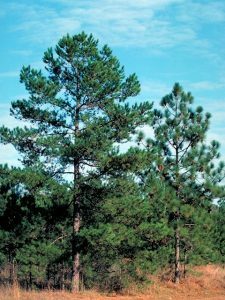 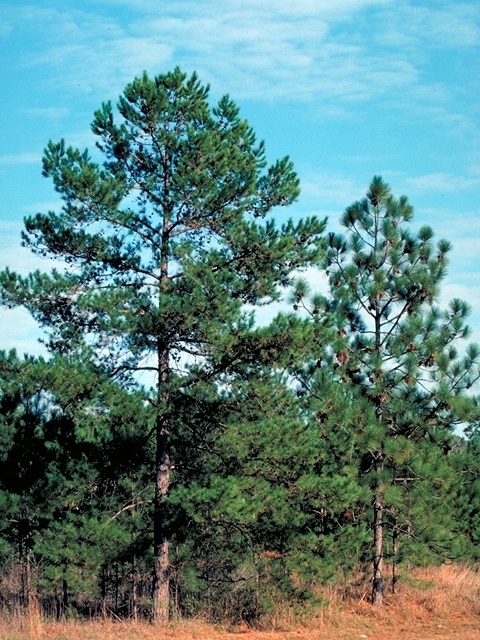 Young trees may sprout from the base especially after fires or mowing which differentiate them from other southern pines. A deep taproot develops early in its life cycle, which helps it to grow on poor sites. 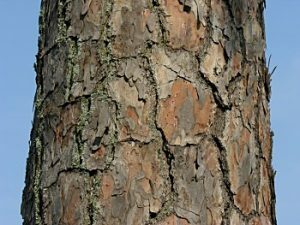 The plant has excellent fire adaptability – its thick platy bark protects the cambium from fire injury, its cones with plentiful seed crops aid seedlings to recover after a fire, and it can control the production of flammable resins. Published on August 20th 2016 by Sajal Datta under Coniferous Forest Plants and Trees. 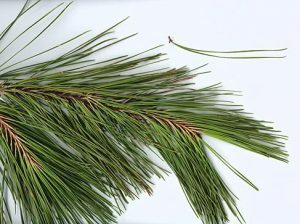 Article was last reviewed on 17th August 2016.